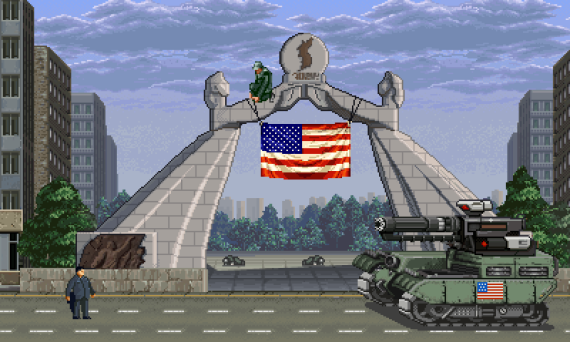 An Atlanta-based start-up game studio has set North Korea as the ambitious target of its first video game. 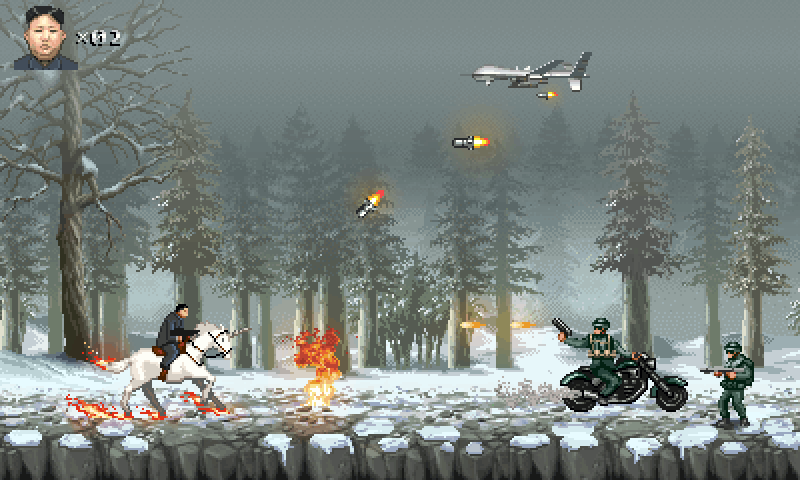 Moneyhorse Games revealed some demonstration gameplay video and screenshots from the game, “Glorious Leader,” earlier this week. It’s due out towards the end of 2014 and will be available on Android and possibly other platforms, according to Jeff Miller, who runs the company. 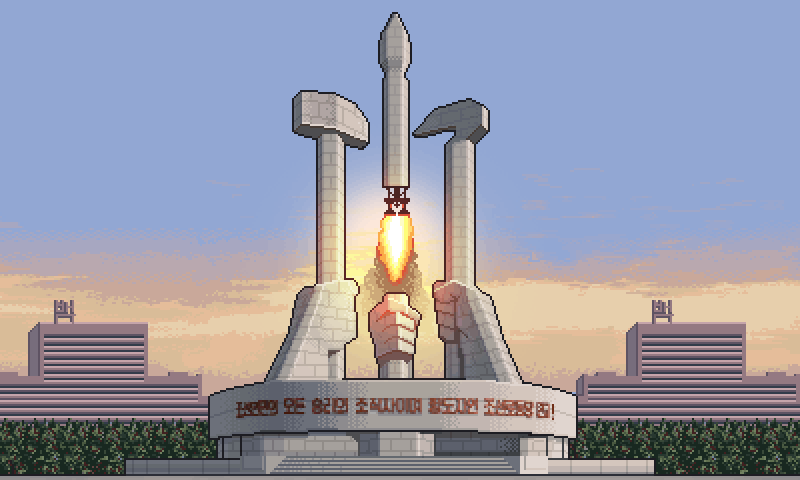 Miller said his inspiration for the game came from an interest with North Korea. 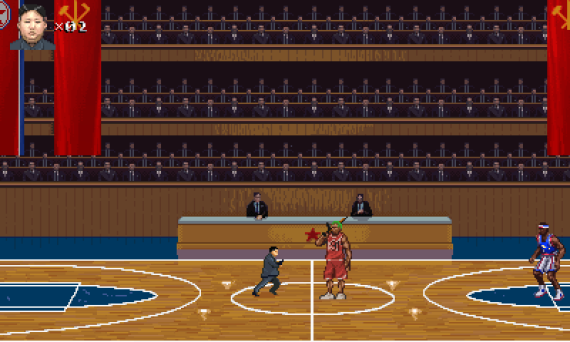 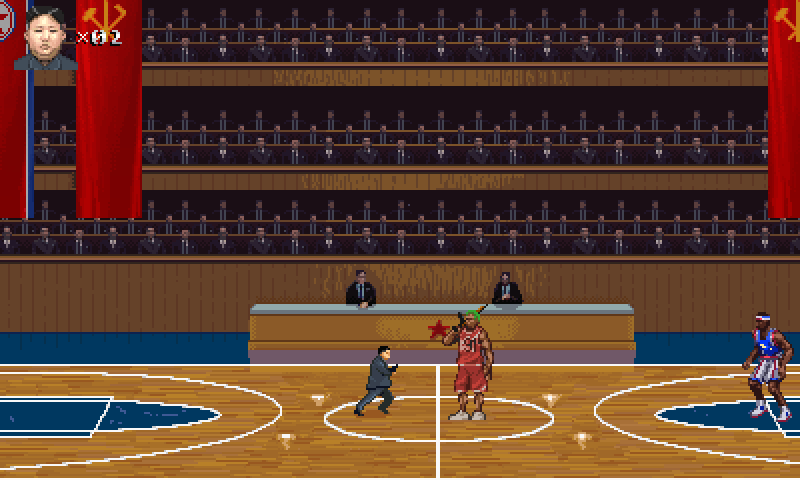 Gamers will play the role of Kim Jong Un who, as he prepares to play a friendly basketball game against Dennis Rodman and friends, is forced to give up his invincibility. 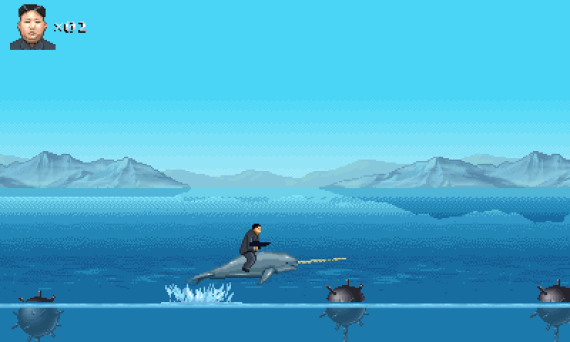 The game involves a series of battles through which Kim Jong Un battles to regain that invincibility, he said. 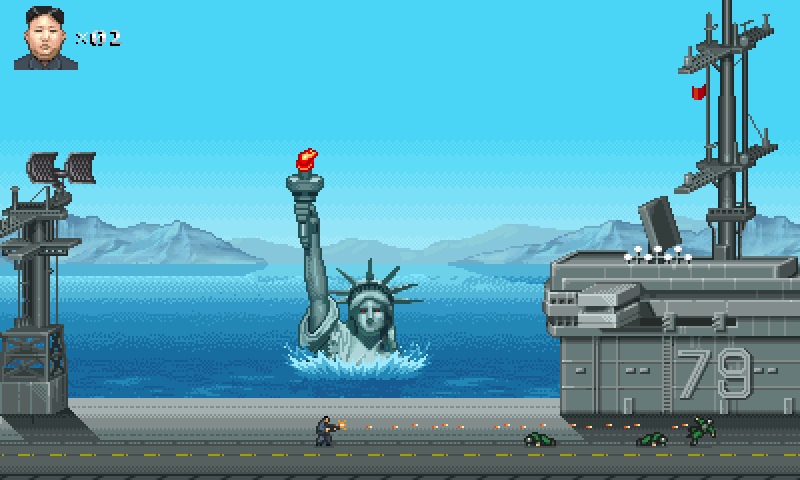 The video game trailer has attracted more than a quarter of a million views on YouTube in the last few days. 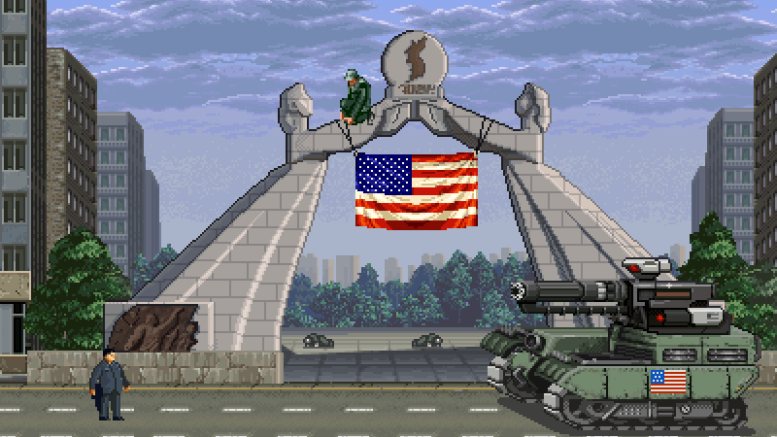 He said reaction to the game has come from gamers in the U.S., South Korea, Japan, China, France and the U.K. The game is meant to be light-hearted, but anyone developing such a product around North Korea faces criticism that it makes light of the shocking human rights abuses carried out by the country’s government.